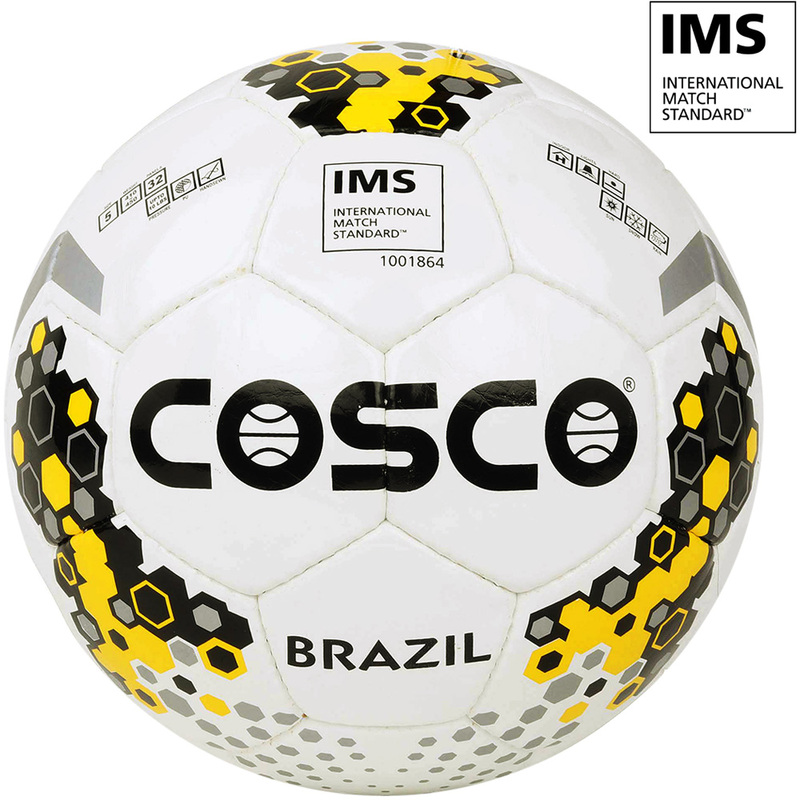 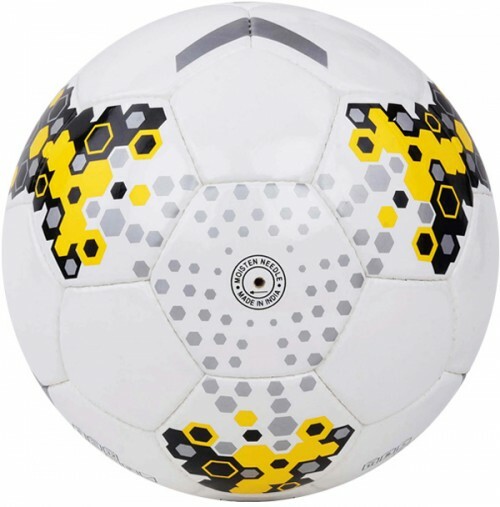 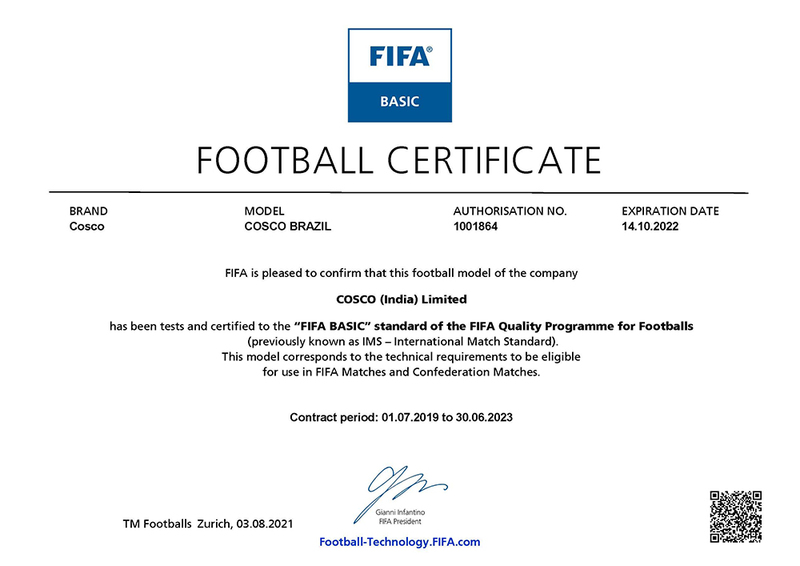 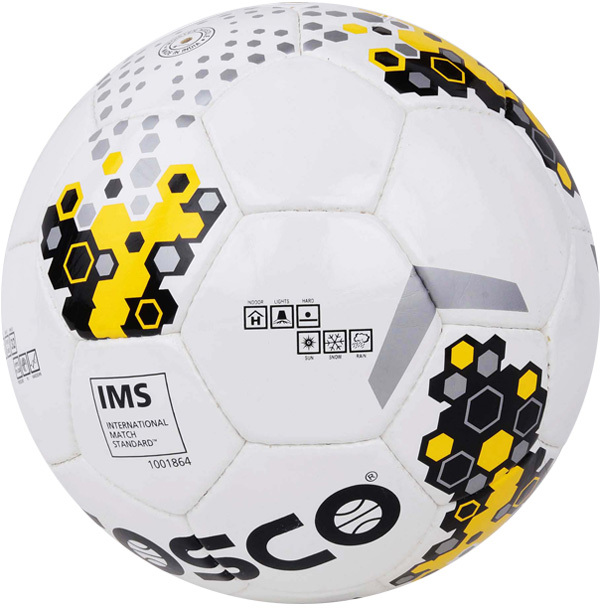 FIFA International Match Standard Ball. 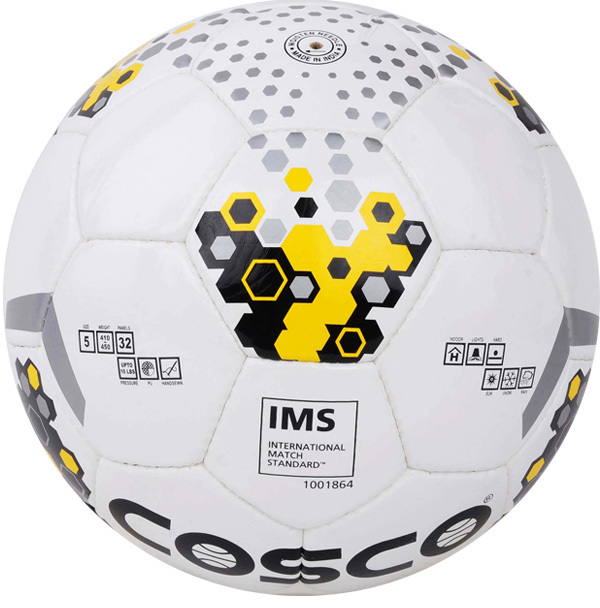 Made with Imported PU which is Durable and Long Lasting. Strong Backing Materials is used for Shape Retention.